This blend is balanced to get you on the road in the morning or keep you trucking on those all night marathons. 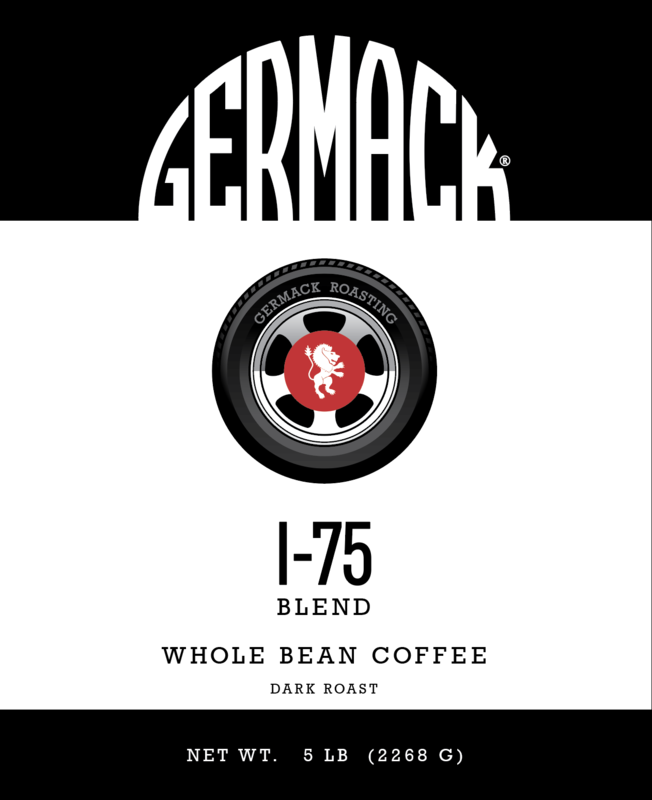 It has the classic bold and earthy tones of the best road trip coffee, but with it's smooth sweetness it puts drive-thru coffee to shame. Micro-roasted to a full city roast. Whole bean.